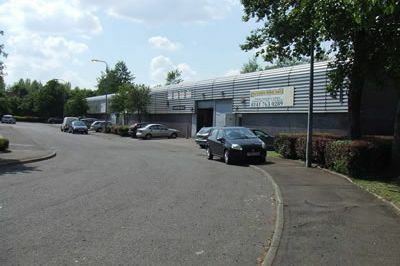 We were instructed as joint agent to assist in letting vacant units which form part of an estate of 22 modern industrial units, ranging from 500 sq ft to 2,200 sq ft. As a result of our involvment, two units were let in 2011, three in 2012 and we have already secured five new tenants for the landlord in 2013. There is now only one unit remaining available on the estate. Update 2015: After a short void period (1 unit vacant), the estate is 100% let again.